Learn the the fundamental skills you need to start working with leather by making a simple, useful wallet! In this class you’ll be introduced to a wide range of leatherworking techniques, tools and materials and then shown how to apply them to a design. Working with beautiful pre-dyed chrome tanned leather, we'll start from the basics and use our skills to create something you can use everyday. 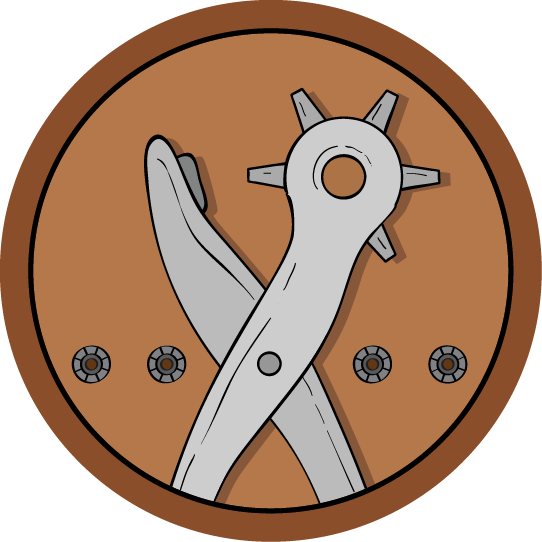 Our lessons will cover skills like cutting leather, punching holes, gouging, folding, riveting, and snaps. We’ll also learn about the different types of leather, and how to shop for what you need. By the end of this class you’ll have all the skills and tools you need to start creating your own beautiful leatherwork. And if you want to keep building your skills by learning techniques like sewing, gluing, and making leather patterns, you can move on to my free Intermediate Leatherworking Class when you're done! If you've used the skills you've learned in this class to write a great instructable, try entering it in one of our Contests like the Leather Contest for a chance to win some amazing prizes! ​Mikaela is a costume and experimental fashion designer and artist, who has done her best to make playing dress-up into a career. She has trained in both the costume and fashion design industries, and works with all kinds of materials and techniques including leather, fabric, LEDs, fiber optics, sewing, painting, sculpture, laser cutting and 3D printing. She spends most of her time figuring out how to fuse traditional design and leatherwork with simple wearable tech to create clothing and accessories that turn her into a time traveling cyborg superhero! This lesson is where you'll find links to all the tools and materials you need for this class, as well as brief discussions of what each tool is used for, and info about choosing leather and leather history. Everything you need to get started! Learn the best way to transfer patterns onto leather, then get your hands dirty by tracing a simple wallet pattern using an awl. 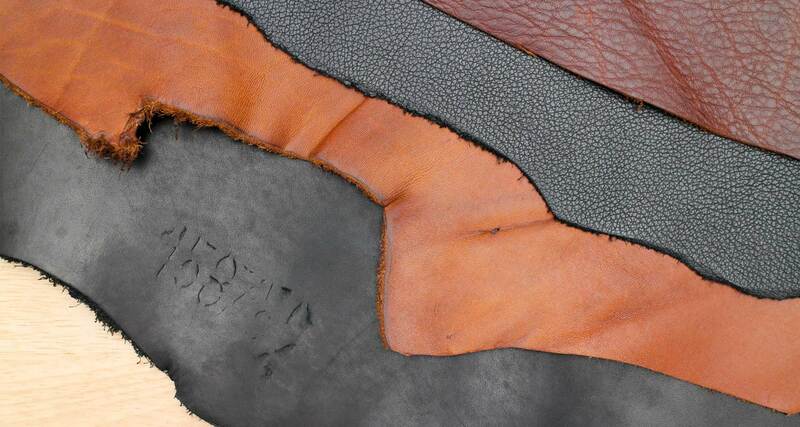 Cutting leather is one of the most important and fundamental leather skills you need to master. We'll talk about a few different tools and methods for cutting, then apply them by cutting out our wallet pattern. Rivets are one of the simplest and most effective methods of leather joinery. We'll learn about hole punching and rivet setting, and then use rivets to assemble our wallet. Learn how to add simple closures to leather projects using snaps. In this lesson we'll talk about choosing the right snaps and how to set them, then we'll finish our wallet by adding a snap.